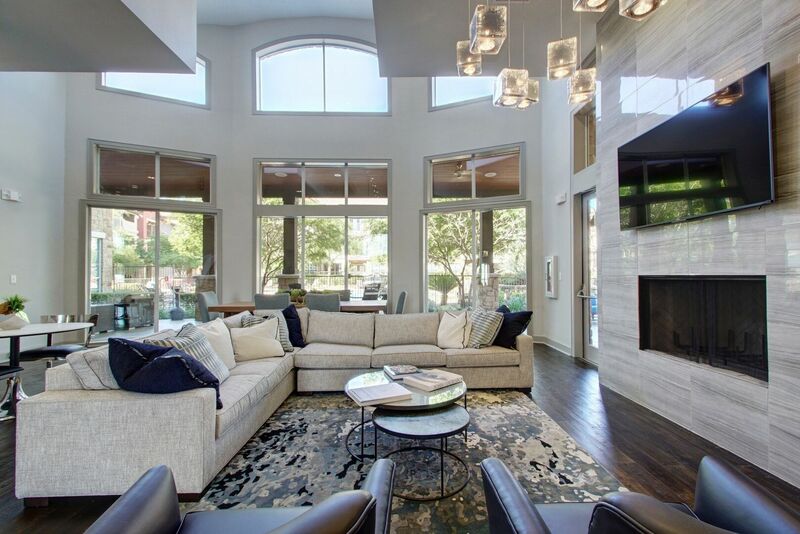 Every facet of Villages at Turtle Rock promises a contemporary, luxury living experience. 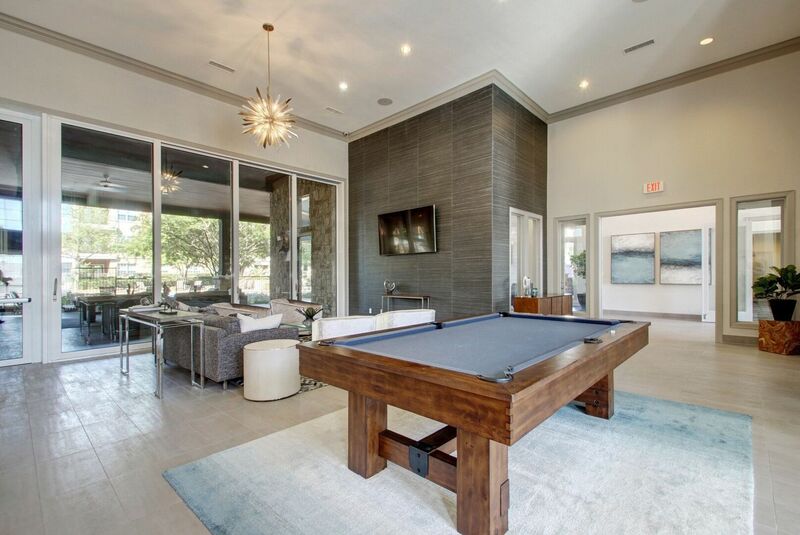 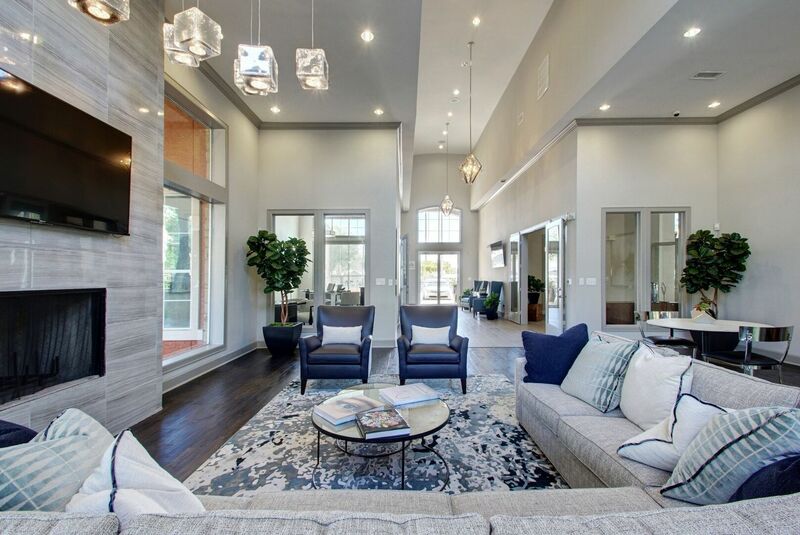 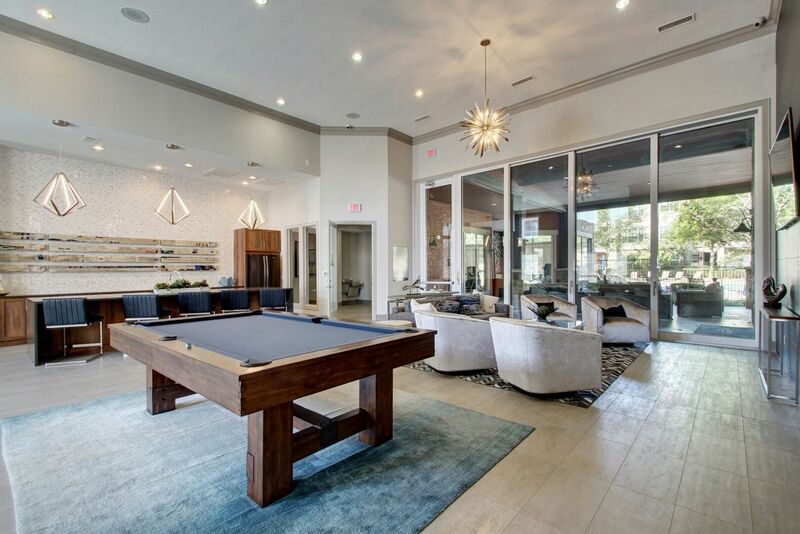 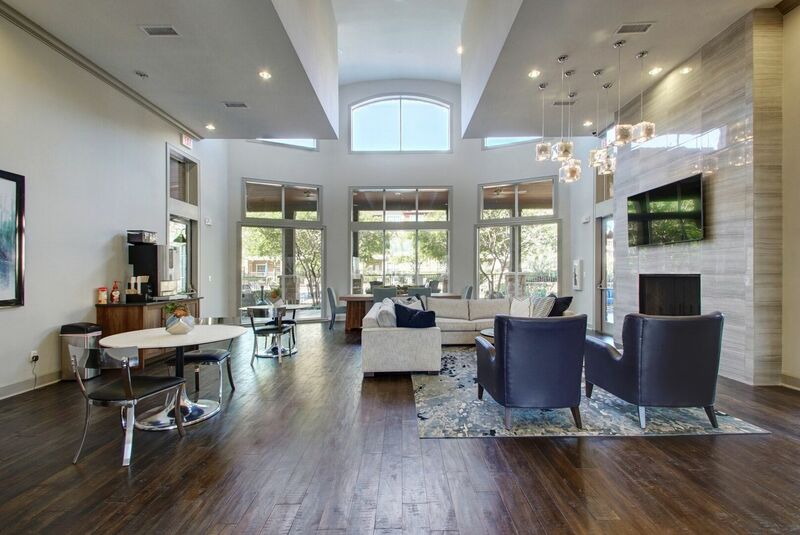 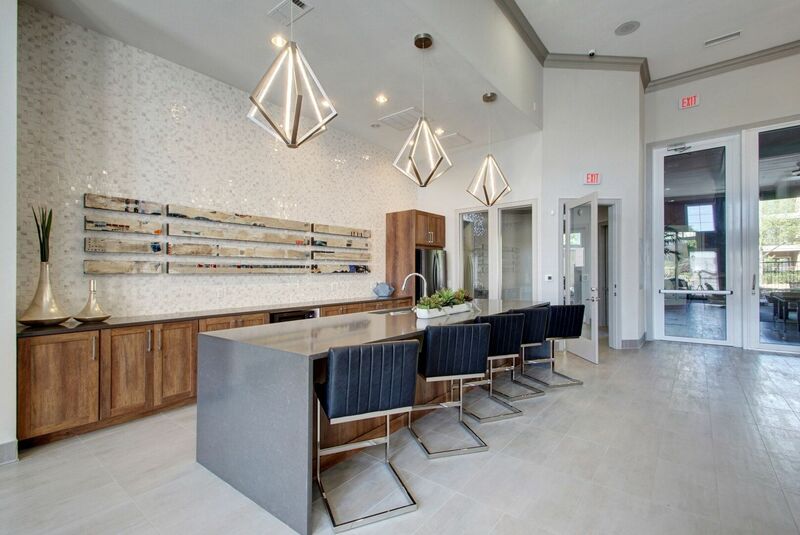 This stunning North Austin apartment community provides open layouts and world-class amenities, alongside optimal style and comfort. 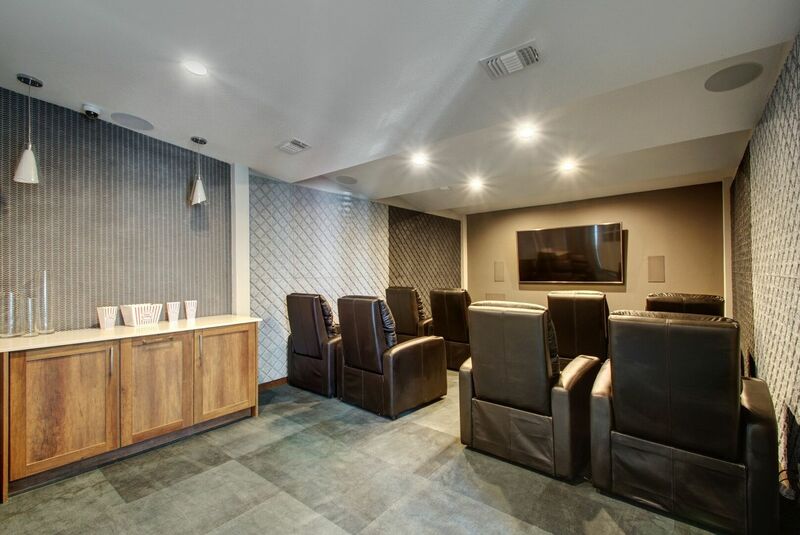 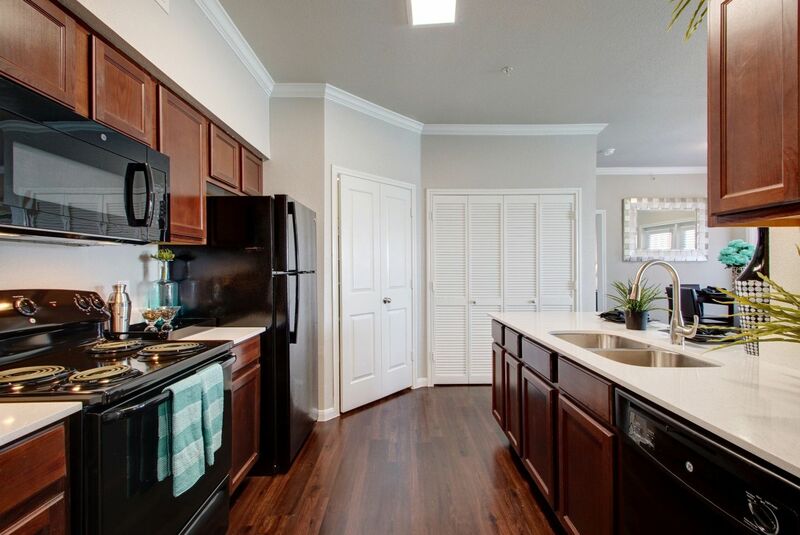 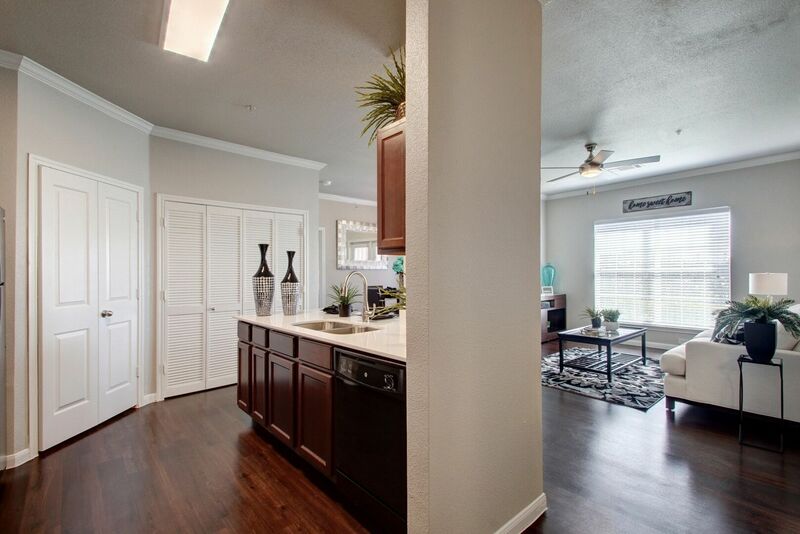 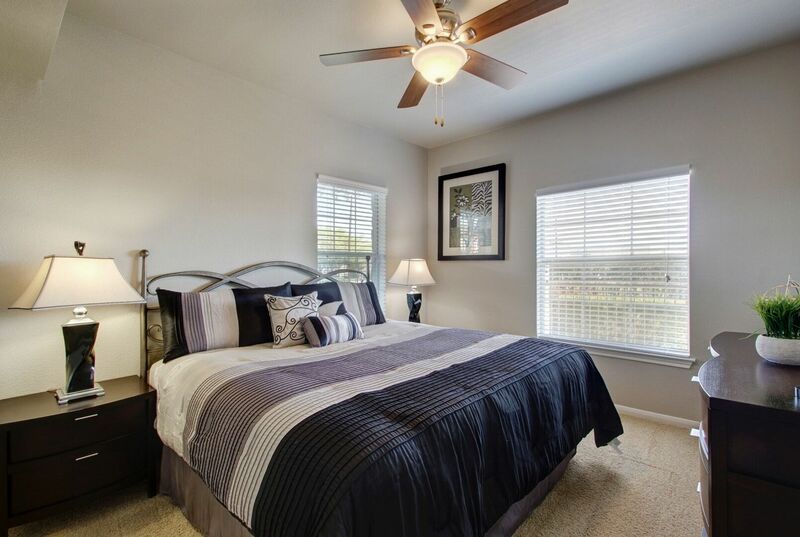 Browse the photo gallery to discover what awaits when you call Villages at Turtle Rock home. 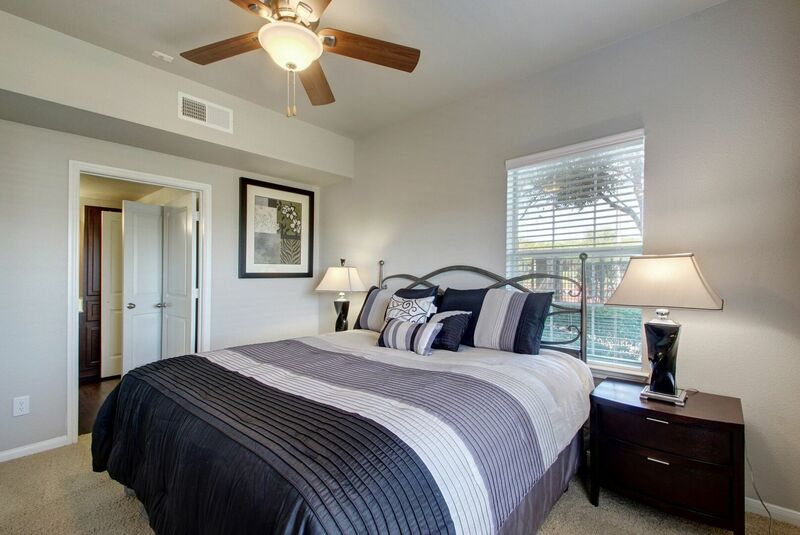 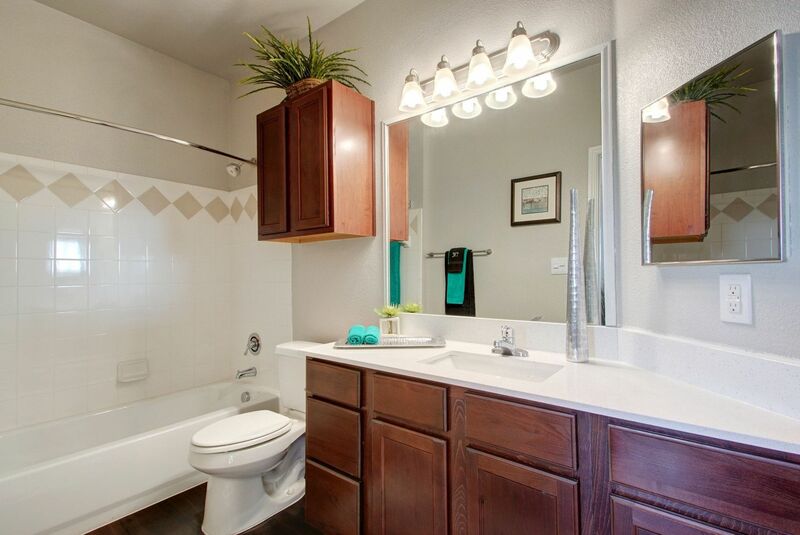 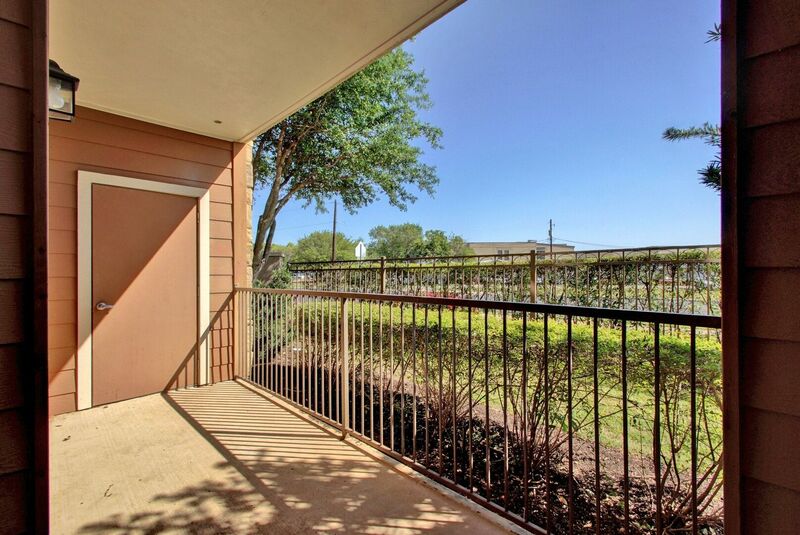 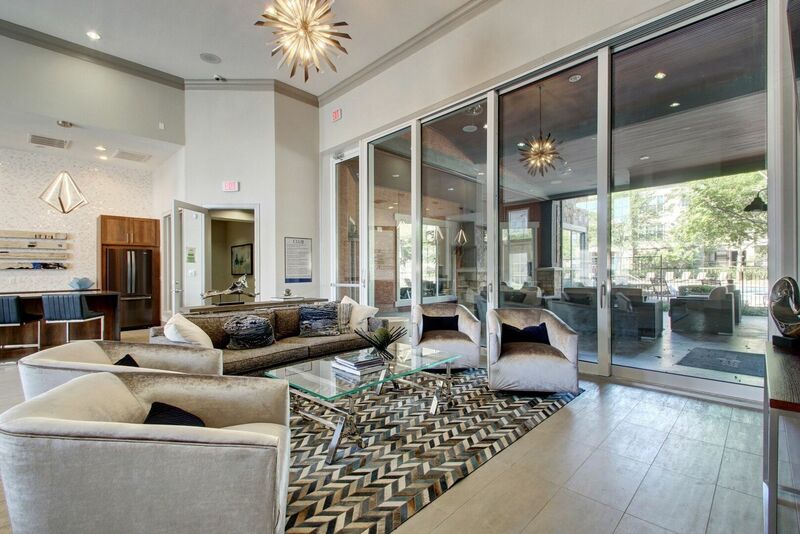 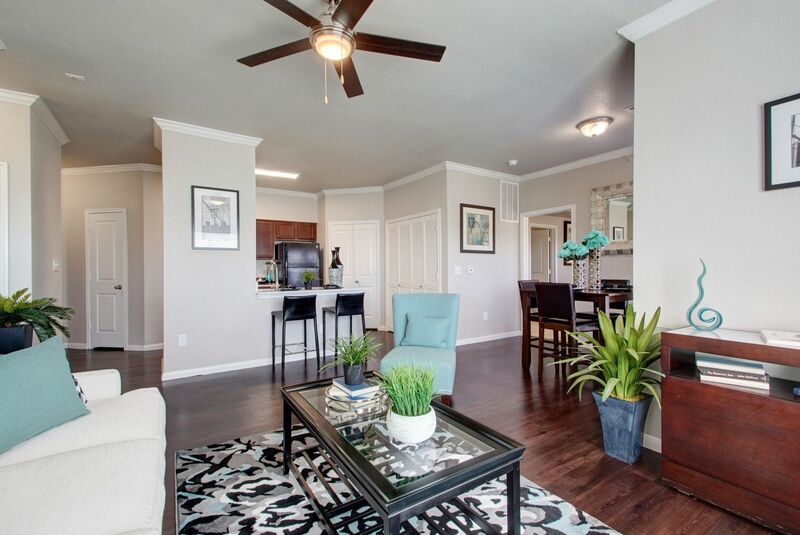 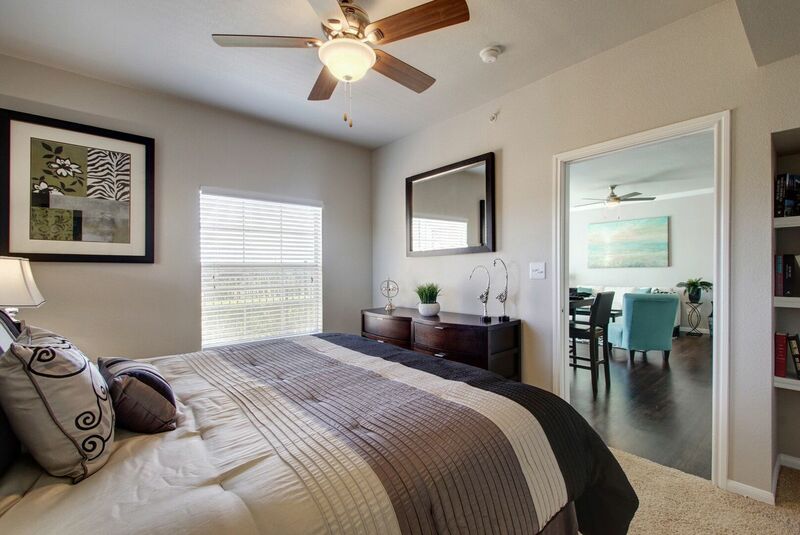 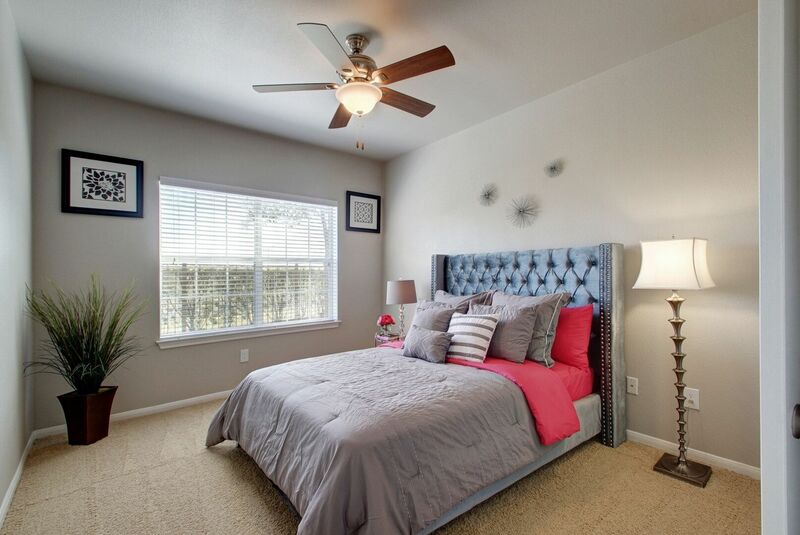 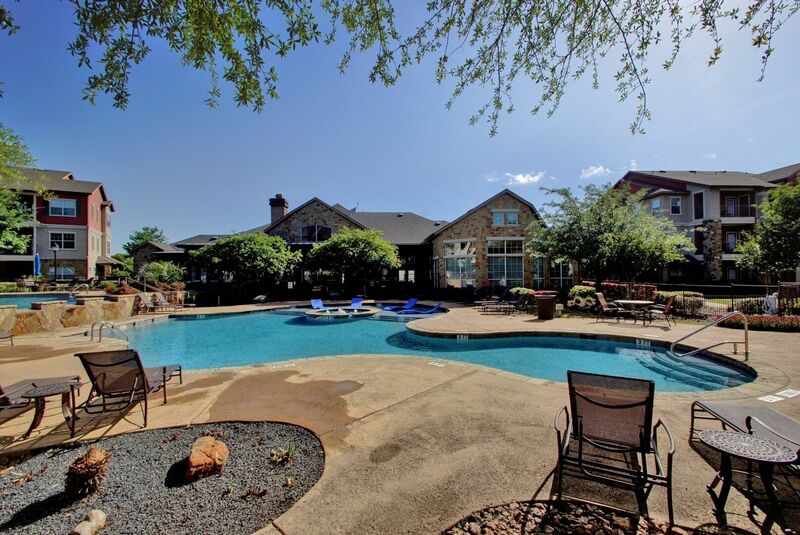 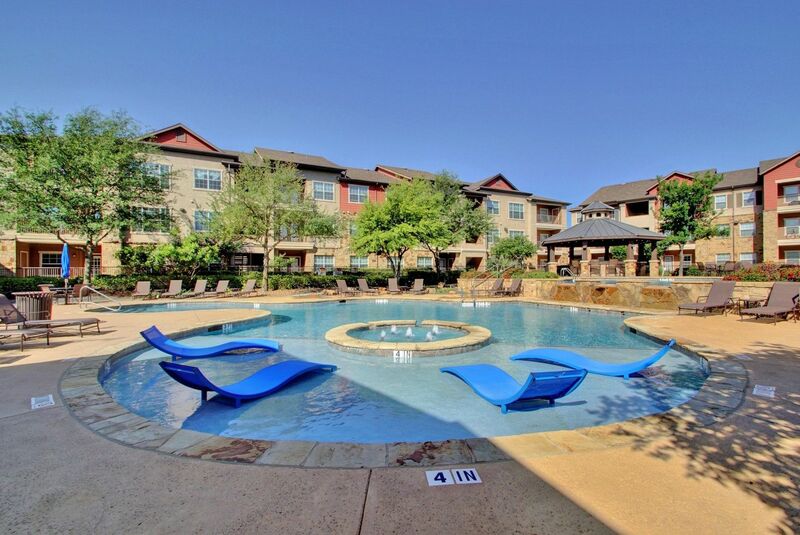 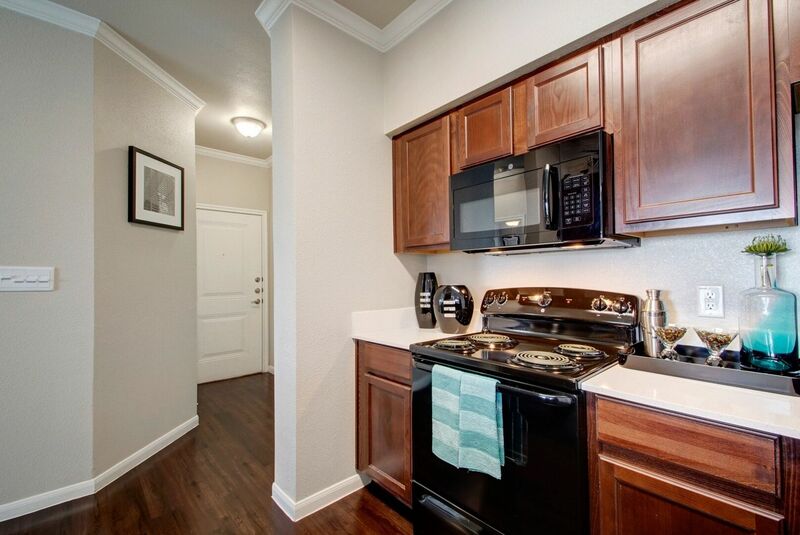 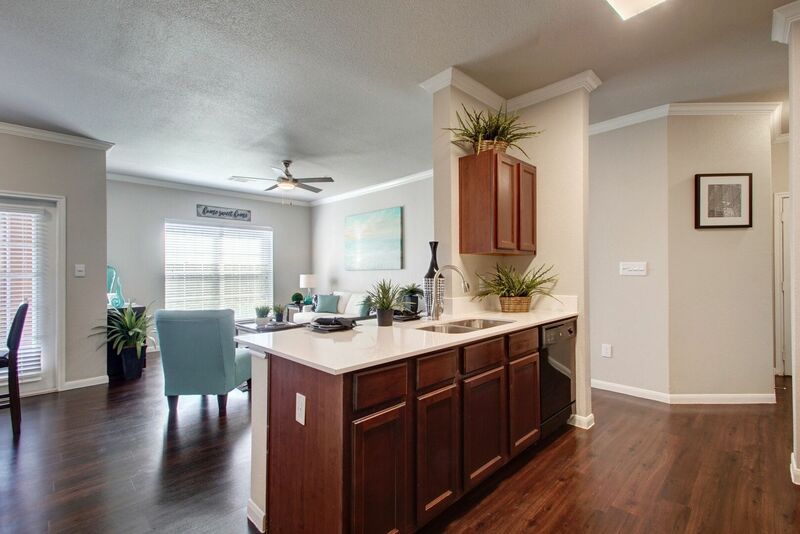 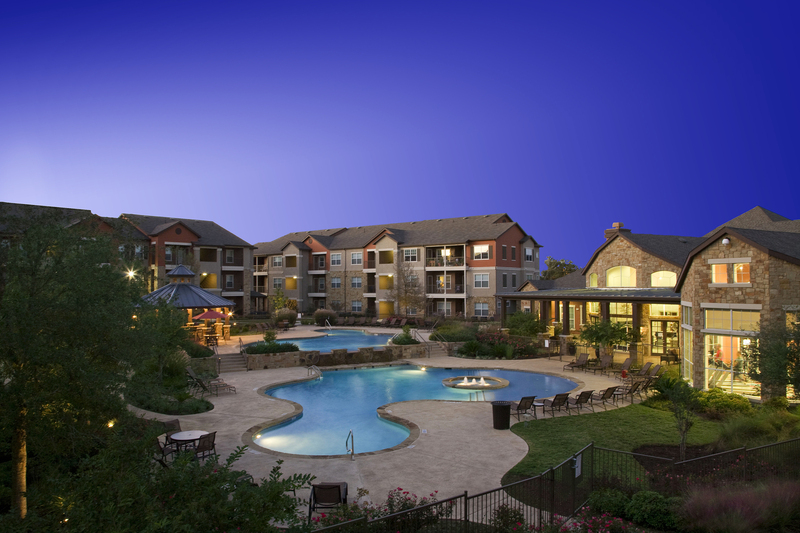 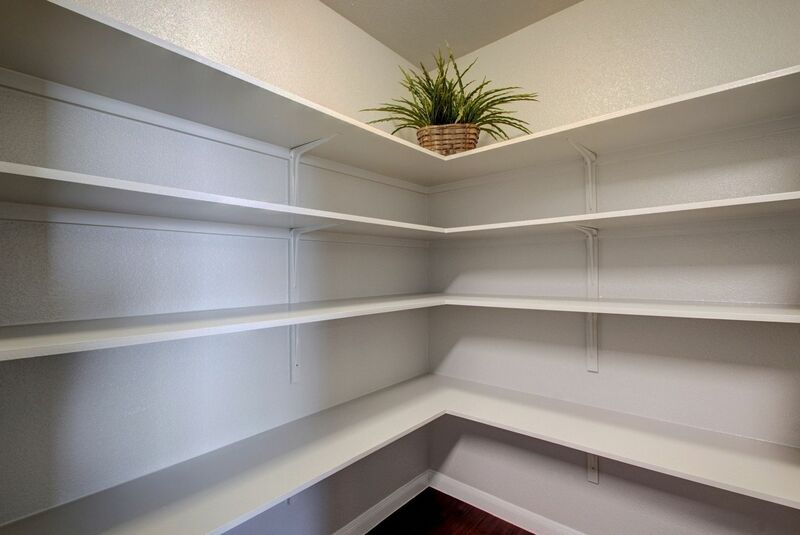 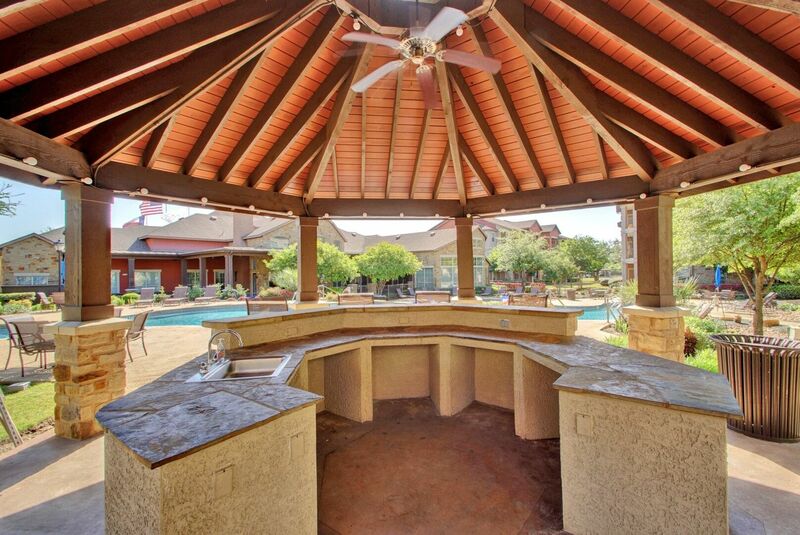 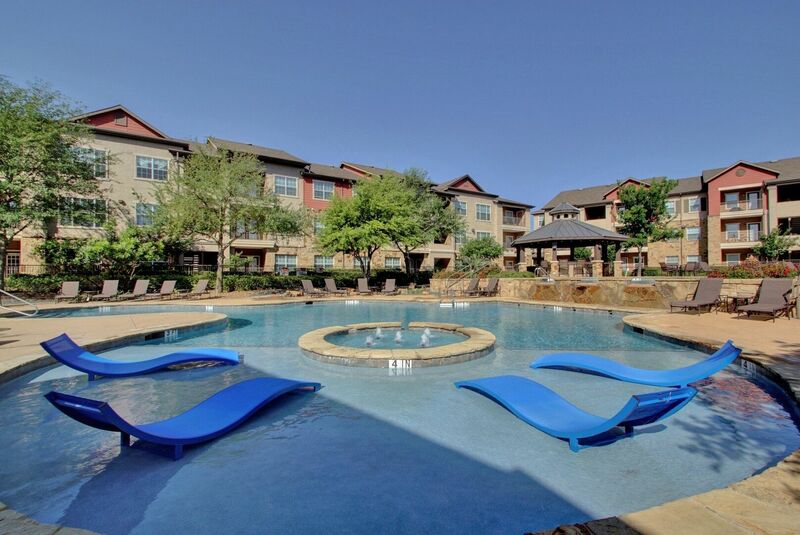 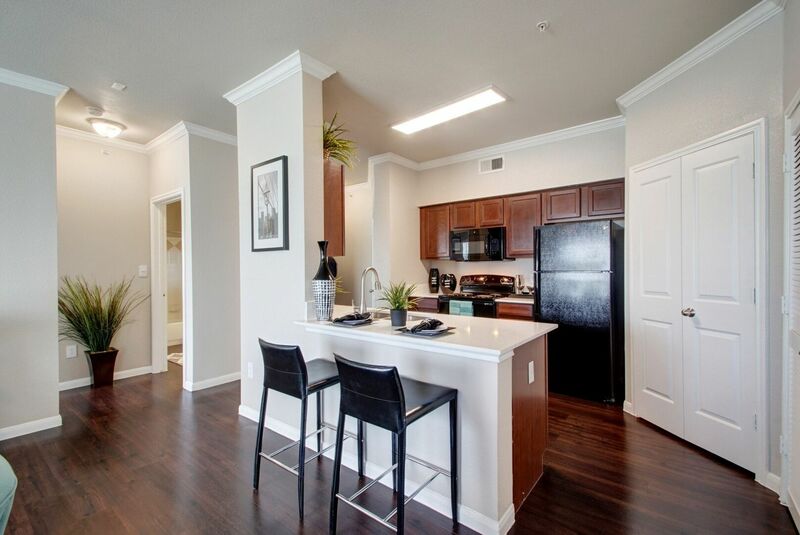 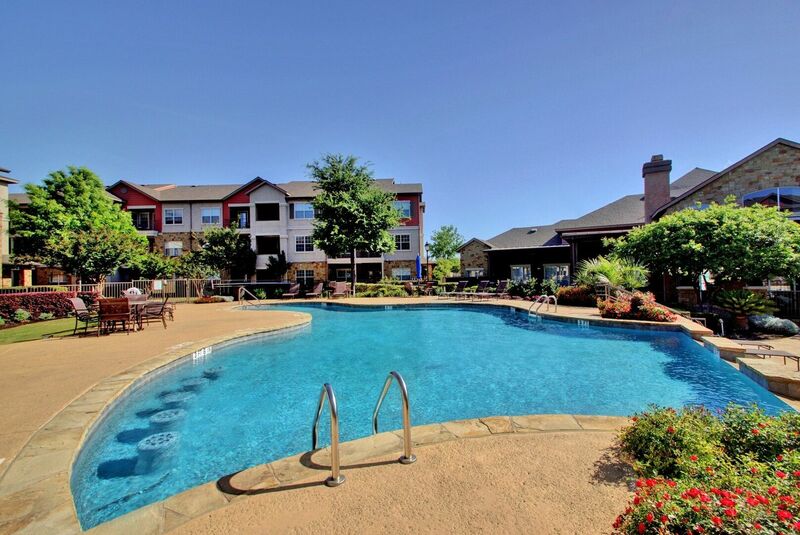 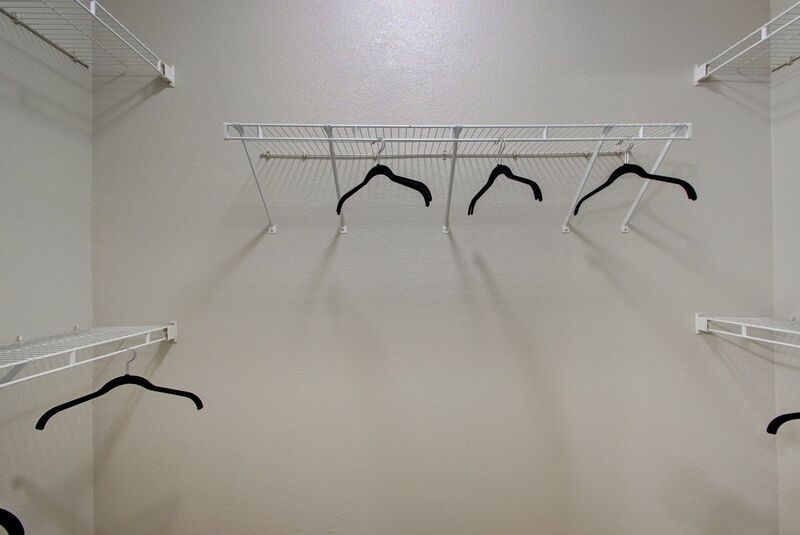 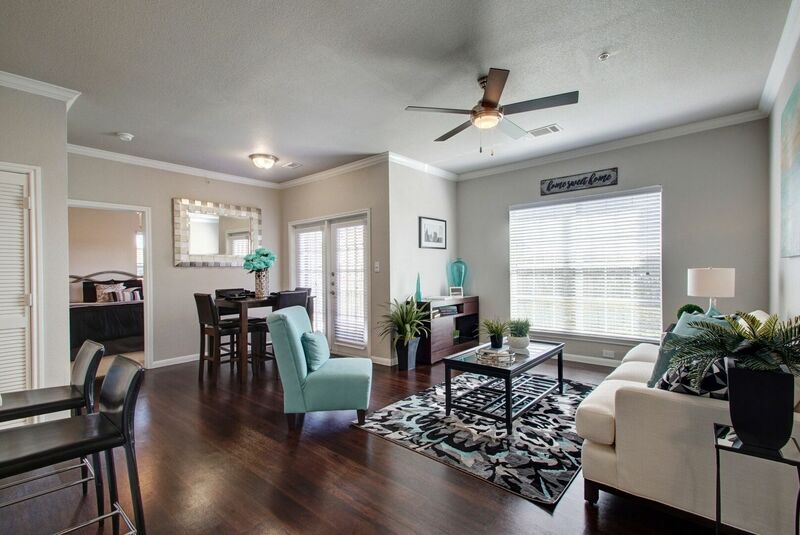 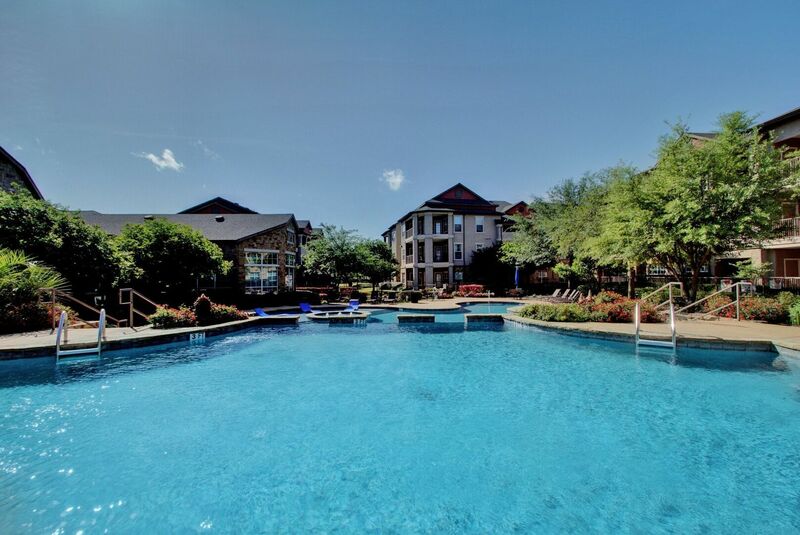 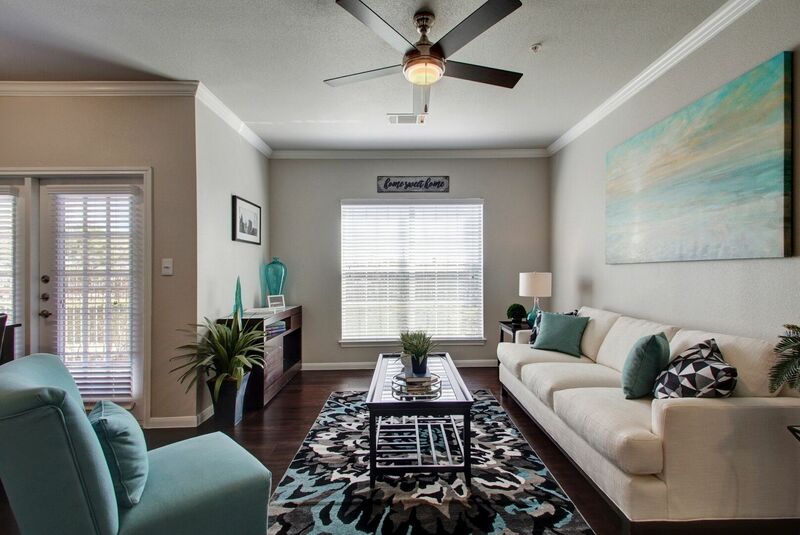 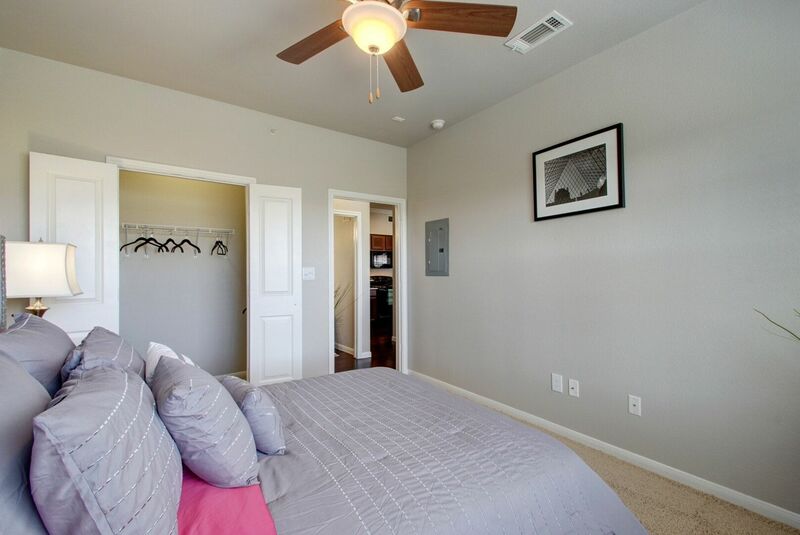 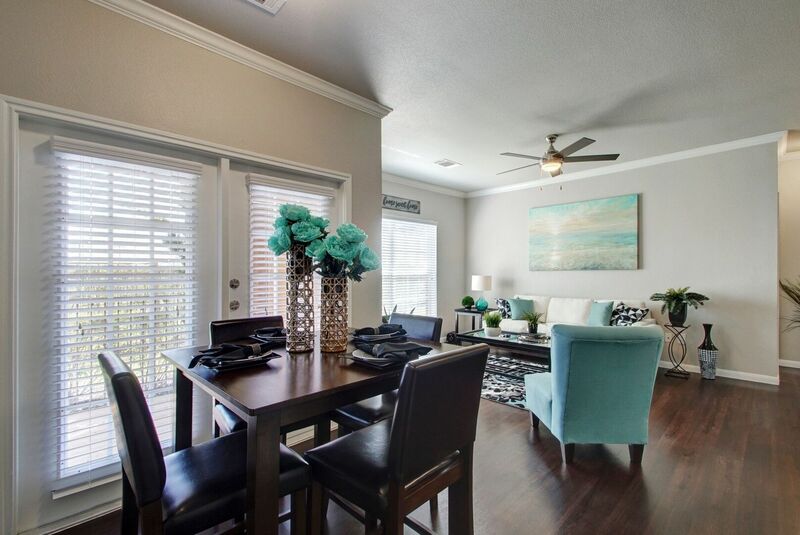 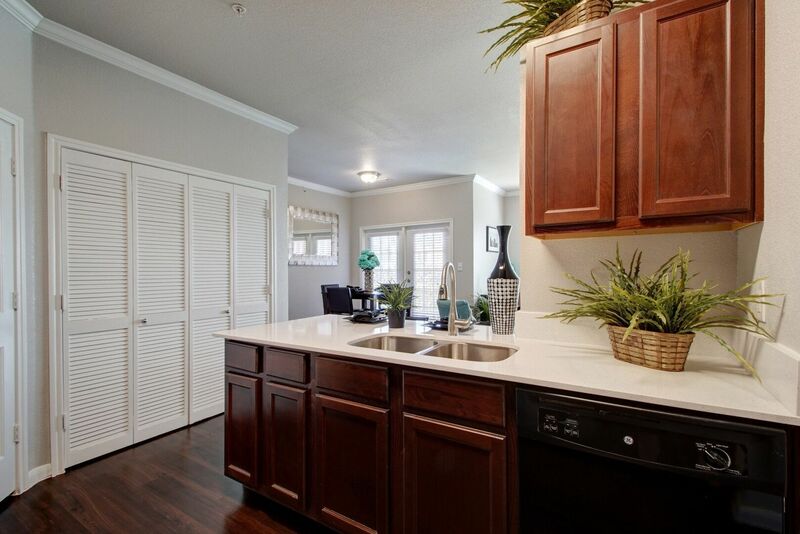 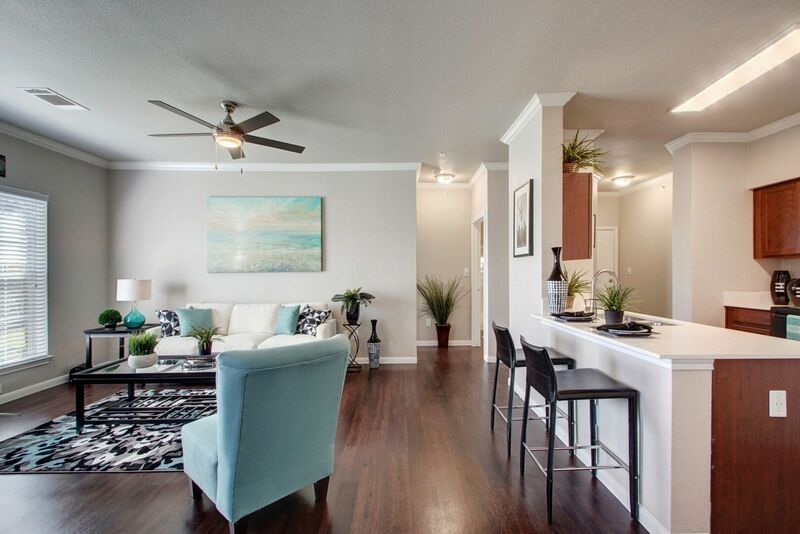 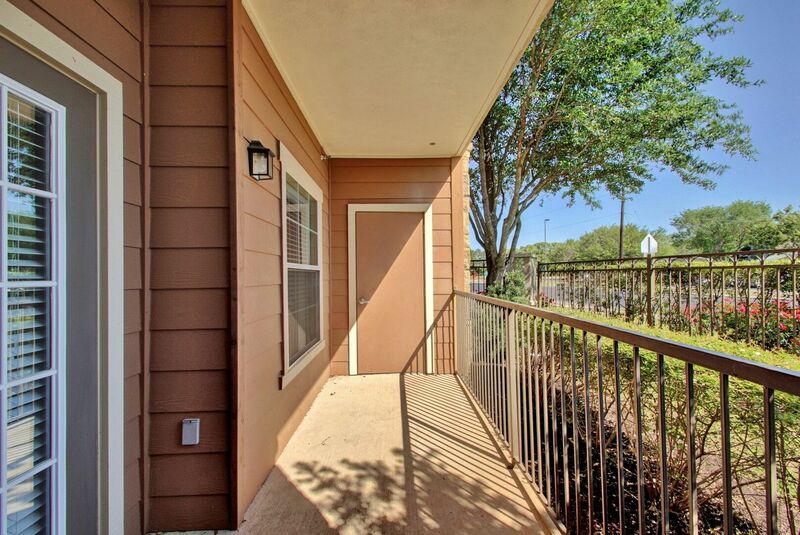 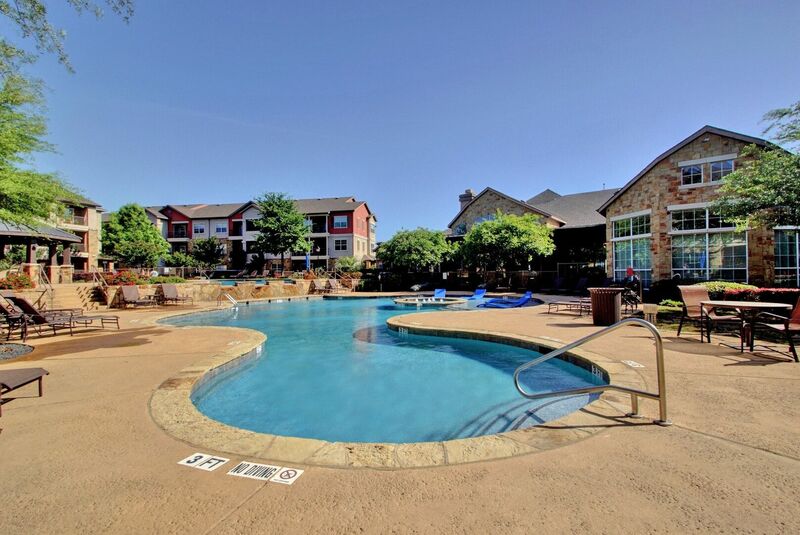 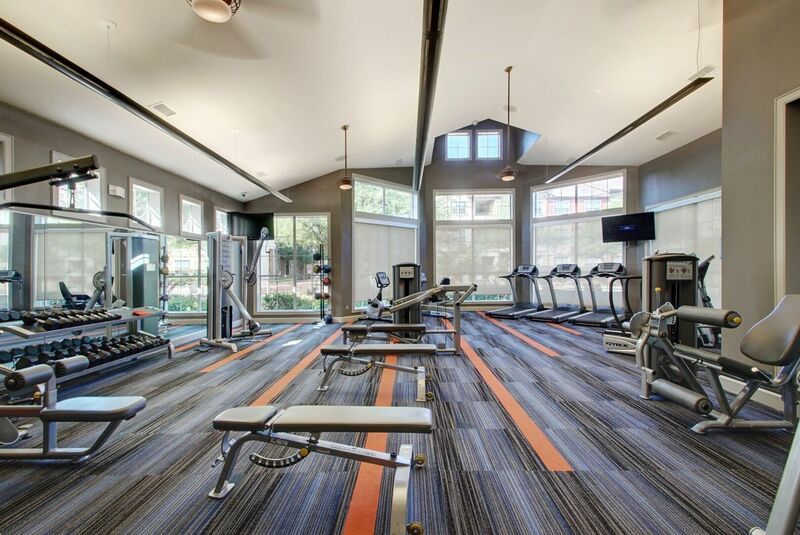 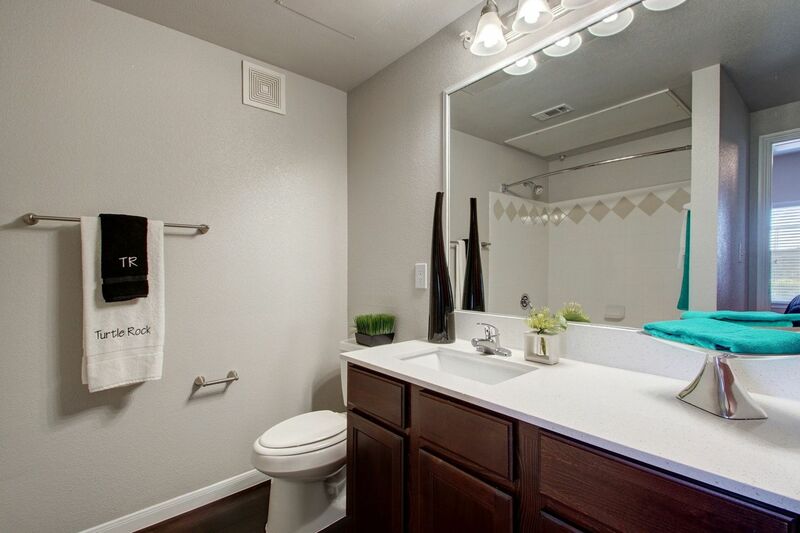 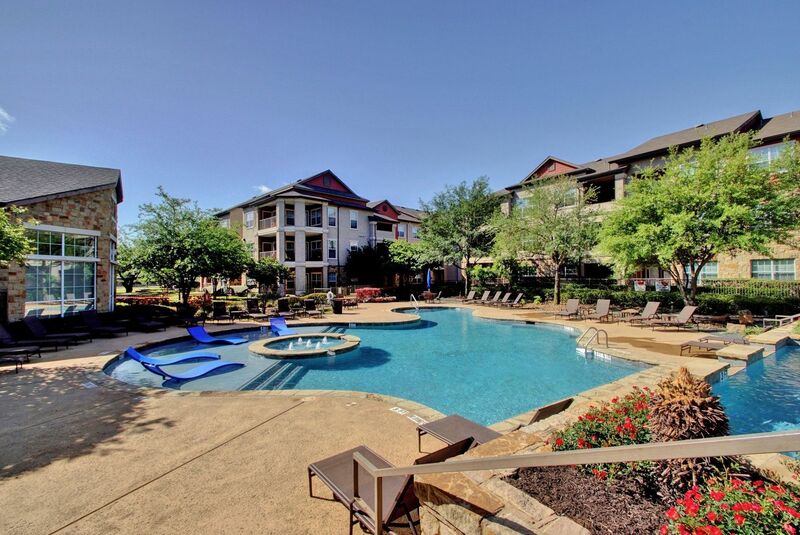 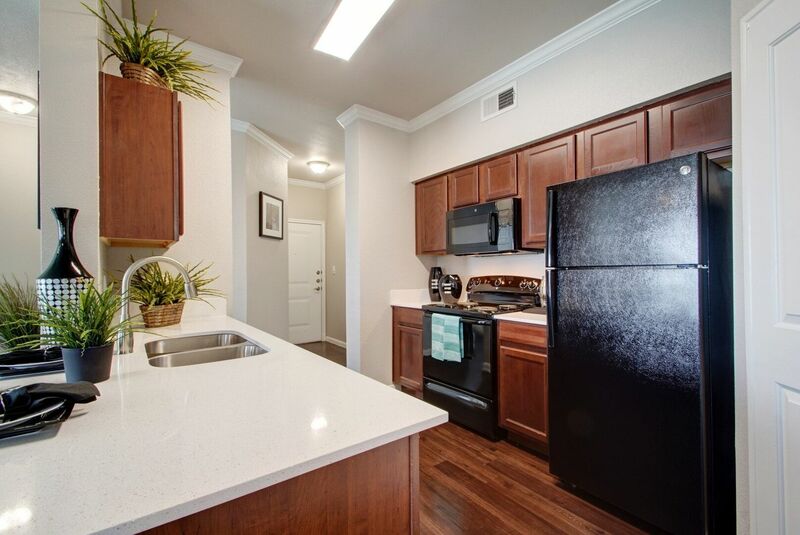 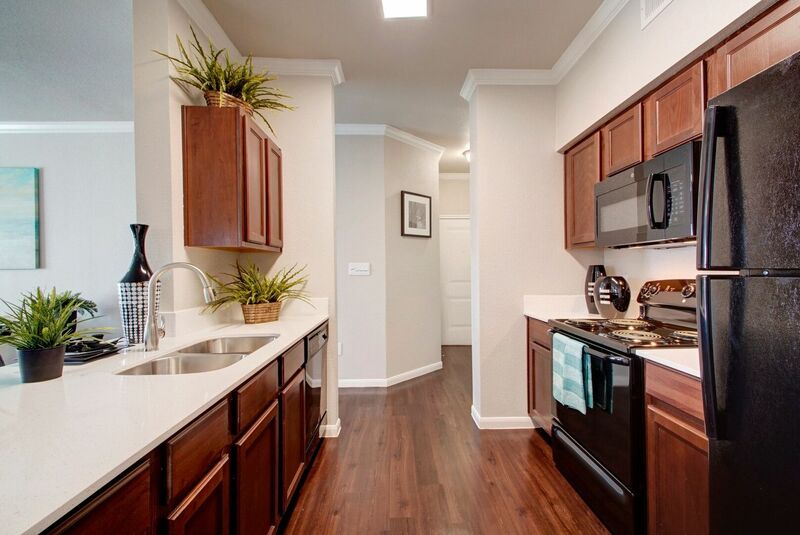 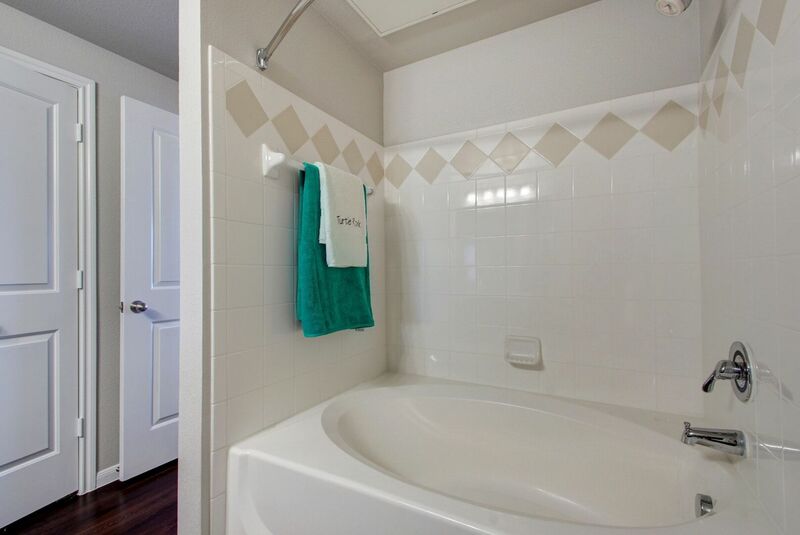 For more details about these ATX apartments, reach out to a friendly leasing team member now.